Lamb often gets pushed aside in favor of beef or poultry, but it's just as mild tasting and easy to prepare as its competition. 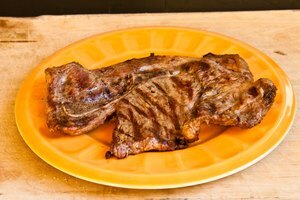 Since lamb is not as commonly eaten as other meats, you may have questions as to how to cook it. 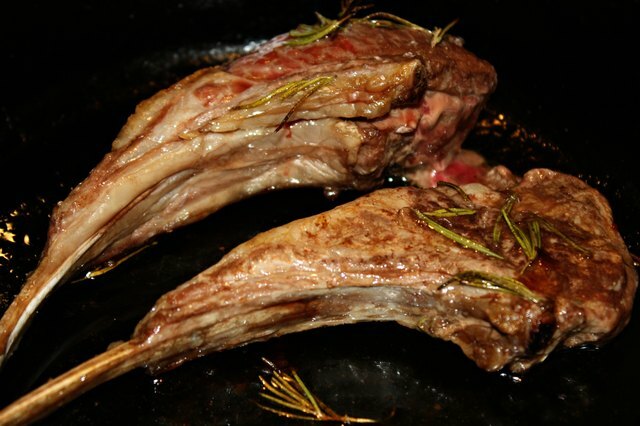 The cooking temperatures and times for lamb can vary greatly depending on the cut of lamb you choose. 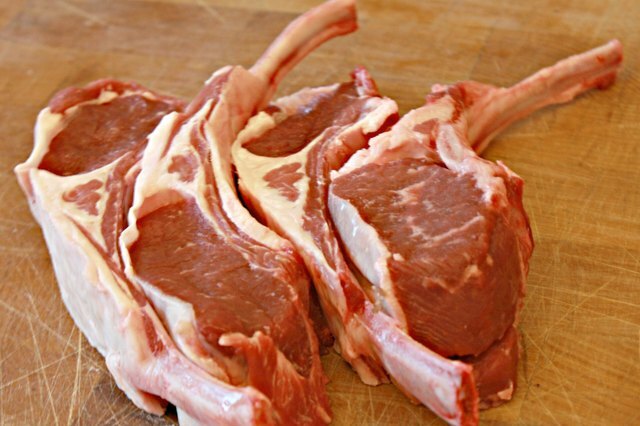 Lamb chops are most often cut from the ribs or loins and are approximately one inch thick. Grill or broil chops for 7 to 11 minutes (or until a meat thermometer measures 145 degrees Fahrenheit) for medium rare. 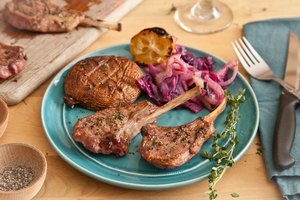 Cook lamb chops for 15 to 19 minutes (or until a meat thermometer measures 160 degrees Fahrenheit) for medium preparation. Don’t overcook lamb chops. Since they are naturally thin and tender, cooking them more than medium-done will make them hard and rubbery. 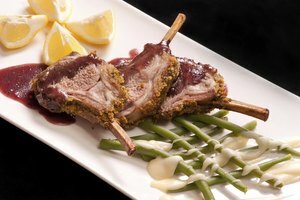 Rack of lamb is the cage of rib bones and meat, with the tops of the ribs scraped clean for presentation. It is often considered the most gourmet cut of lamb. Roast the entire rack in a 400 degree Fahrenheit oven for 20 minutes for medium rare or 25 minutes for medium. Rack of lamb does not hold up well when cooked more than medium doneness. 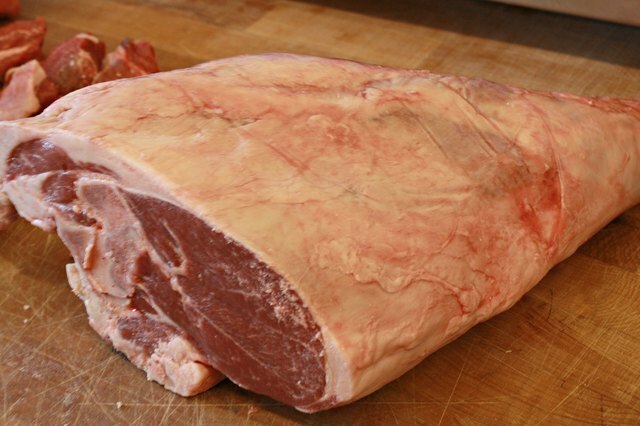 Leg of lamb is a thick cut, making it best suited for roasting. Roast bone-in leg in a 325 degree Fahrenheit oven for 20 to 25 minutes per pound (or until a meat thermometer measures 145 degrees Fahrenheit) for medium rare. 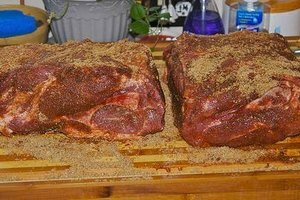 Roast for 25 to 30 minutes per pound for medium (an internal temperature of 160 degrees Fahrenheit) or up to 35 minutes per pound for well done (an internal temperature of 170 degrees Fahrenheit). Boneless leg is usually rolled up, then roasted in a 325 degree Fahrenheit oven for about five extra minutes per pound than the bone-in variety. Roast boneless leg for 25 to 30 minutes per pound for medium rare, 30 to 35 minutes per pound for medium and 35 to 40 minutes per pound for well done. 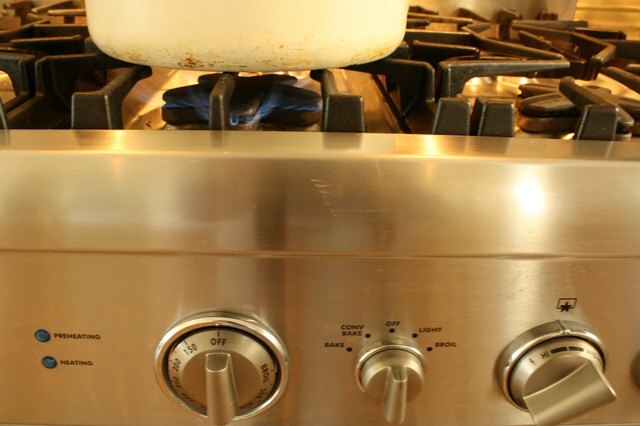 Use a meat thermometer to verify the correct internal temperatures. 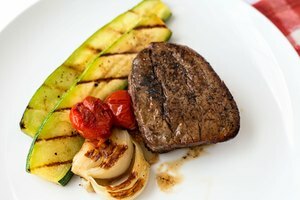 Grill or broil lamb cubes for 8 to 12 minutes for making kabobs. 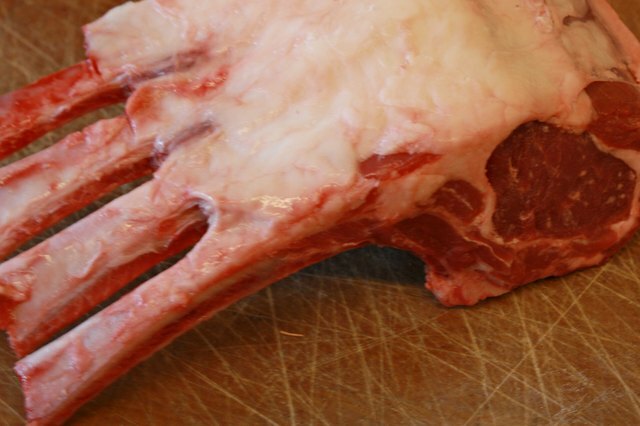 Lamb cubes are best prepared medium done, so make sure the internal temperature is 160 degrees Fahrenheit. If you’re using lamb cubes for a stew, place them in a pot with liquid and simmer for one and a half to two hours until they’re medium done on the inside. Form ground lamb into patties two inches thick. Grill or broil for 5 to 8 minutes. 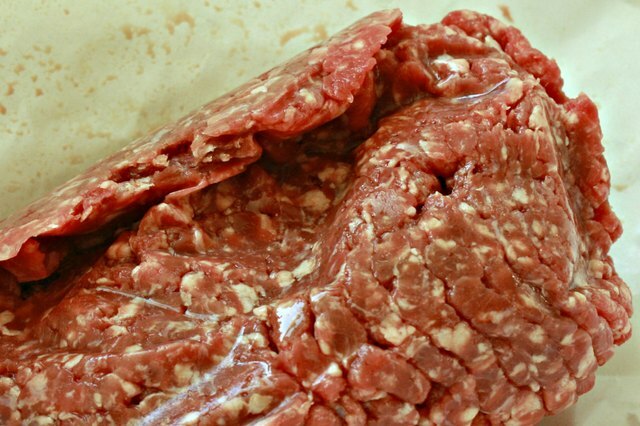 Ground lamb needs to be cooked to at least 160 degrees Fahrenheit to destroy any bacteria it may have been exposed to during the grinding process.